Discover the best and the funniest products from eBay, from wireless speakers to amazing 3D puzzles of Game of Thrones. Find the best presents online and discover really cool things to buy on eBay. Do not miss our best top 7 product list! 1# NanoSkull Blueetoth Speaker for iPhone! Amazing Bluetooth speaker for those who love listening to hard music. Available in different colors. Super small size! Put it in your pocket and take it anywhere! If you are a fan of Game of Thrones you cannot miss this one! Do you dream of being a Khaleesi? Start getting your own Dragon Eggs! Do you like nature? Do you believe in sustainability? Get your own ecosystem! This project started as a Kickstarter few years back and it got very famous very soon. Today is available in many forms and at very low prices! If Pokémon Go is drying your battery too quick when you are out hunting, do not forget to bring a Powerback! How about a PokéBall PowerBank? You can even charge multiple devices at once! 5# Game of Thrones 4D Puzzle! The most amazing puzzle I have seen in a while. Create your own King’s Landing and the Seven Kingdoms with this amazing puzzle. Recreate the most amazing scenes of the show in your living room! 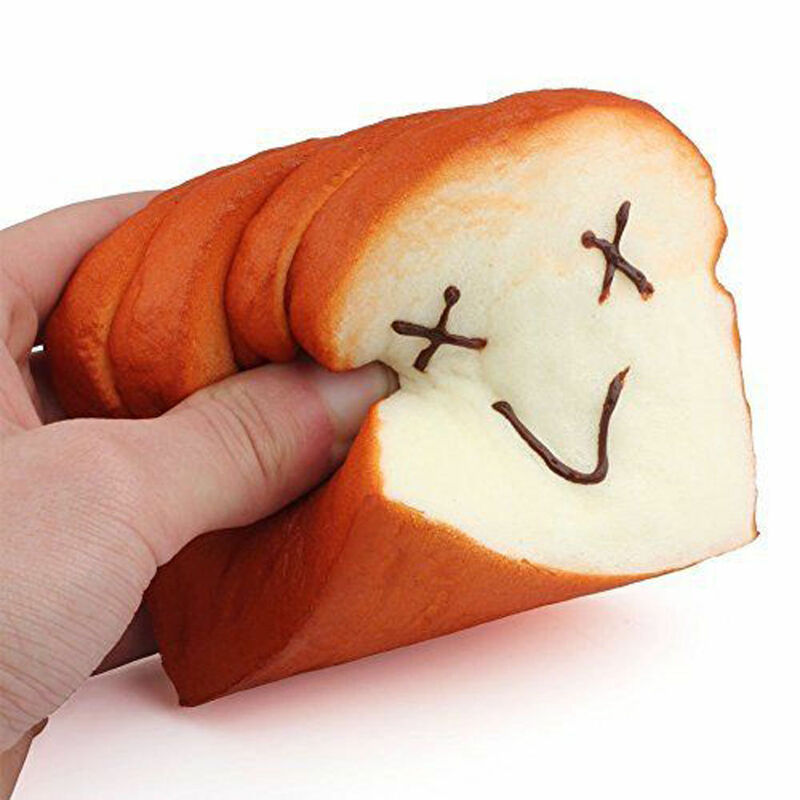 Get all that stress out during your working hours with this lovely and funny bread-shaped anti-stress pillow! Get a night lamp of one of the best video games in history! Decorate your house at night with these amazing ghost color lamps! Winter is here and sometimes there is no way to get our feet warmed up! If you do not want to live by your heater, how about getting this USB heated slippers to warm up your feet this winter? Did you like our list? Do you think we missed something? Leave your reply in the comments below!